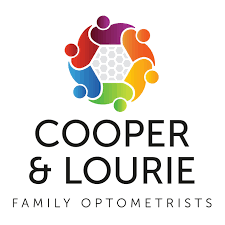 Cooper & Lourie Family Optometrists were founded in 1980 by husband and wife team Geoff Cooper and Julie Lourie. From the beginning delivering quality hi tech eye care in a friendly and caring environment has been our number one priority. There are currently 1 user and 136 guests online.